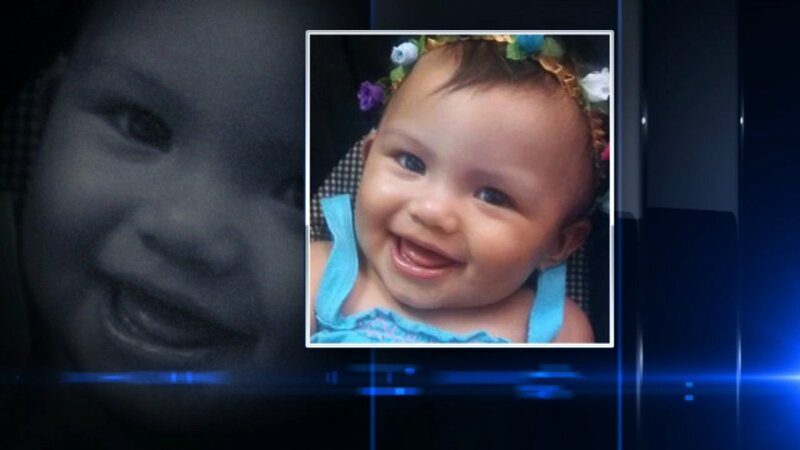 GARY, Indiana -- Authorities released new details about the killing of a 21-month-old girl who was found dead in her crib last week in Gary, Ind. Her foster mother has been charged in her murder. 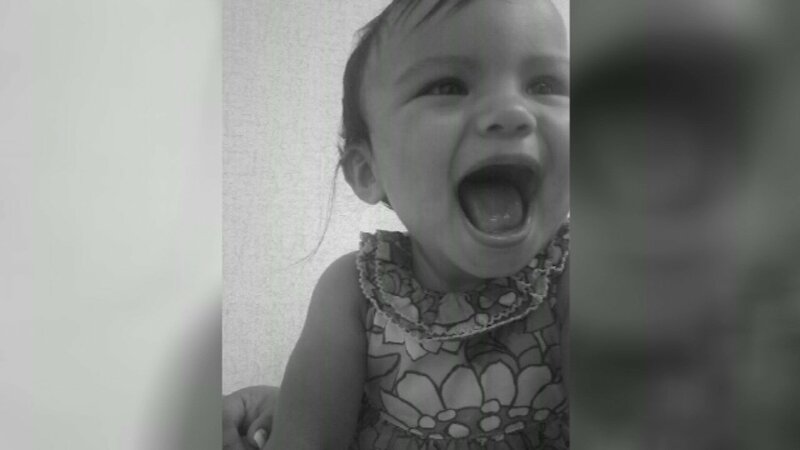 Emma Salinas died as a result of asphyxia due to suffocation, complicated with blunt force trauma to the head, Lake County Coroner Merrilee D. Frey said. The child's death was ruled a homicide. On May 4, Gary police responded to a home in the 7500-block of Ash Avenue for a report of an unresponsive child. The toddler was pronounced dead at the scene. 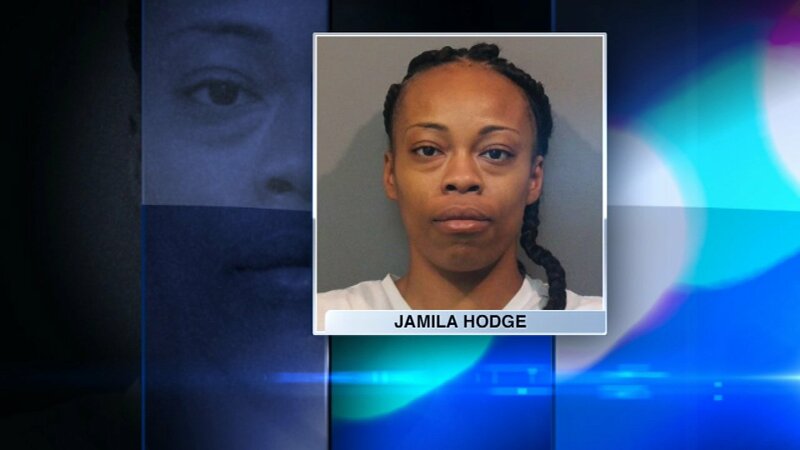 Emma was living with 32-year-old Jamila S. Hodge, her foster mother. Hodge was charged with murder, aggravated battery, neglect of a dependent resulting in death and other felonies, police said. Angela Salinas, Emma's biological mother, said the Indiana Department of Child Services put her four children in the foster home after a domestic incident with her boyfriend in January 2016. 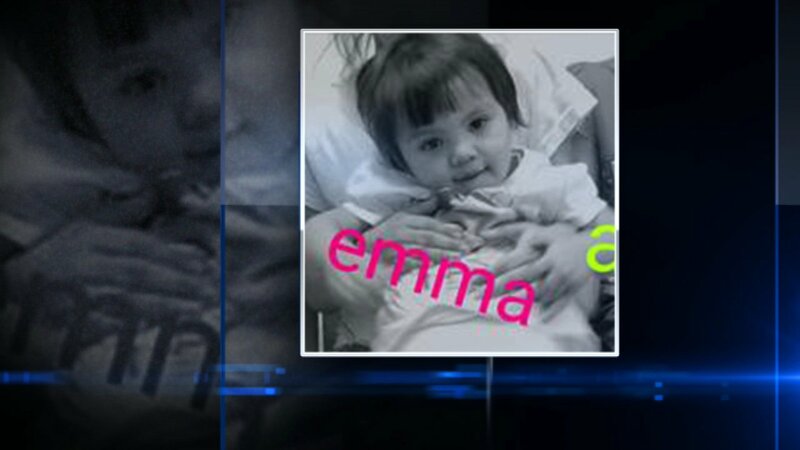 Salinas said Emma appeared to be sick the day before she was found dead in her crib, and had asked for her daughter to be taken to the doctor. "I saw her the night before. I had a visitation with my four kids. It was horrible. That was the last time I hugged her," Salinas said. Salinas said from the start, she felt something was wrong. "My second oldest, she had a bruise by her eye and she didn't want to tell me. She was scared. My son had a sty in his eye and he had bruises on them. They wouldn't tell me anything. They were scared," Salinas said. She said her concerns were dismissed and was repeatedly told that her children were OK. The Indiana Department of Child Services did not return requests for comment on Saturday. Anyone with information about the incident is asked to contact Det. Kristopher Adams, of the Lake County/Gary Metro Homicide Unit, at (219) 755-3855 or the Crime Tip Line at 866-CRIME-GP.